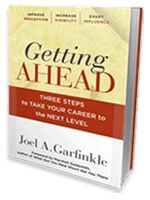 Getting Ahead will help you master 3 skills to take your career to the next level: Perception, Visibility, and Influence. 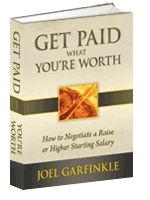 This book will help you become a known, valued, and desired commodity at your company. 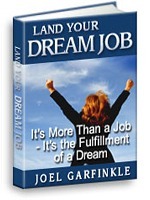 Two employees put in the hours, execute excellent work, and achieve results for their company. But only one advances to the next level, while the other faces the frustration of being overlooked for a promotion once again. So, what exactly makes one person more successful than another? The answer: leveraging and applying perception, visibility, and influence better than anyone else. While some people leave the fate of their careers in someone else’s hands, others determine their future using these three critical skills. 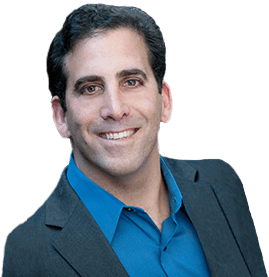 In his book, Getting Ahead, top executive coach Joel Garfinkle reveals his signature PVI model—Perception, Visibility, and Influence. Through practical advice, true-to-life examples, and action-oriented tips, you’ll learn how to create the right image, increase your profile across your organization, and exert influence by driving change and inspiring people. 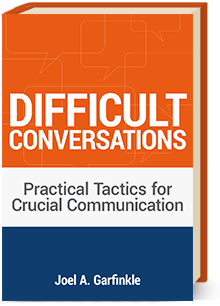 Getting Ahead gives you the effective tools and tactical approaches that you can implement immediately to become an invaluable—and noticeable—resource for your company. Getting Ahead will put you out in front of the competition. You’ve done the hard work; now learn how to reap the rewards. 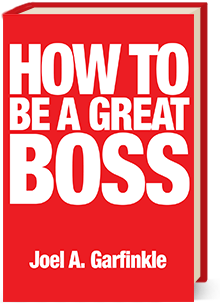 Buy this book and become the successful leader you are capable of being. Discounts are available for large orders. please contact Joel for more information.